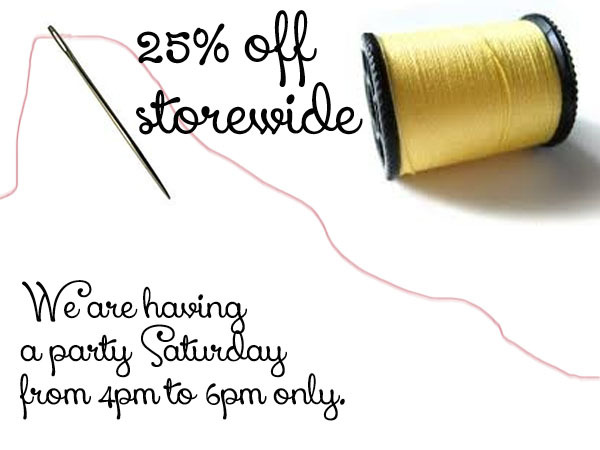 The Quilting Trunk is having a store-wide sale this Saturday, April 25th, from 4-6pm only! 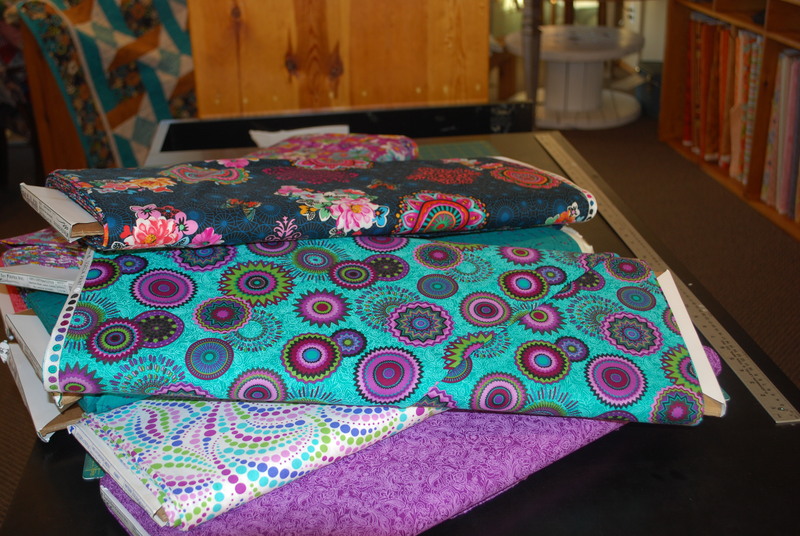 Come in for deals of 25% and some fabrics are even 50% off! We can’t wait to see you here! The Quilting Trunk is hosting a new challenge. Check out the Events page for more information or come on down to the store!